Some of the most common title defects practitioners face each year involve easement, encroachment and setback issues. Are you confident in your skills to resolve them? Our seasoned faculty is ready to take you through best practices for curing each one in this engaging presentation of scenarios and practical tips. Collect years of experience in one course. Register today! Ensure your clients always have access to their property in situations with common driveways and private roads. Effectively clear up any easement ambiguities. Learn best practices for handling encroachments and setback violations to prevent arguments from escalating. This title course is designed for attorneys. 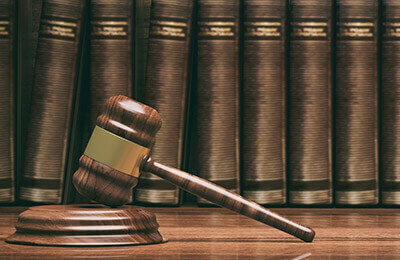 It may also benefit real estate professionals, title professionals, settlement agents, underwriters and paralegals.